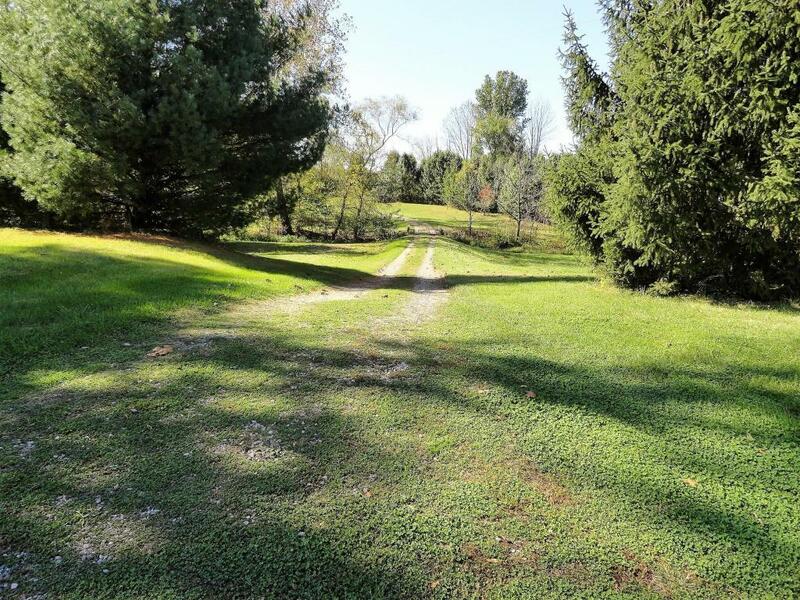 10 acres of a lovely secluded wooded property with 2300 SF house and 5 out building, one being a 62'x 90' storage facility. 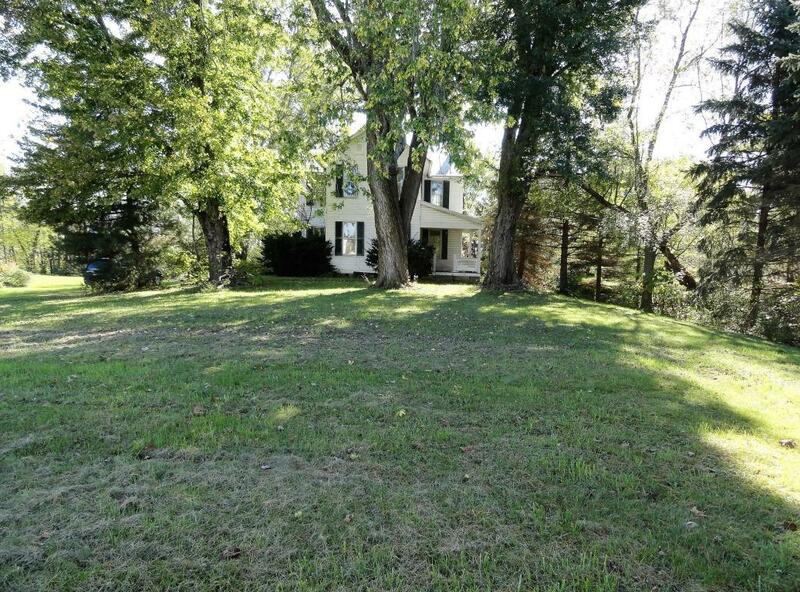 Owner will split into a 5 acre lot which incorporates 2 of the 5 outbuildings, the house, stream and wooded acreage. The house needs to be remodeled and rehabbed. All buildings being sold ''as is''. 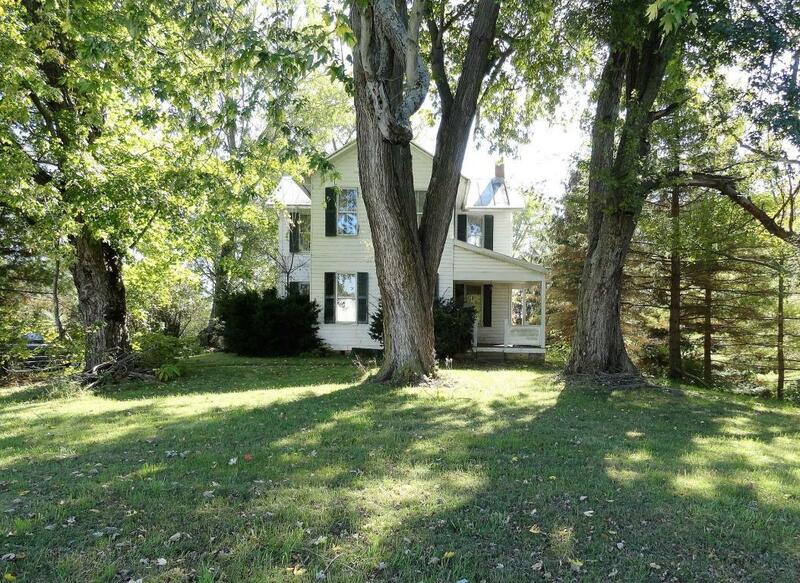 $30,000 per acre for the land, the house at $70k, 60x90 barn at $25k, $4k for the kennel. 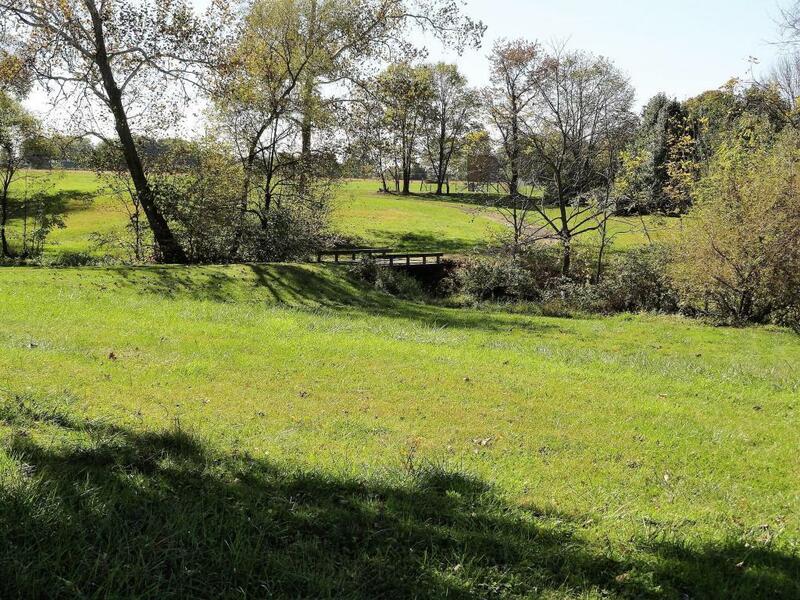 Comparable active homes with 7 to 10 acres are averaging $675,670 in Canal Winchester.